Restaurant Den has experience in designing and managing restaurant websites. In this article, they share 7 social media tips for marketing on Twitter. Check it out here! Not sure what to do with your restaurant’s Twitter account? Here’s 10 must Twitter etiquette tips that’ll help you develop your social media campaigns! Jessica McLaughlin is a writer for Sprout Social. Here she shares 5 Twitter tips to use for your restaurant! Did you know at least 1 one of these? American Express is known for its expertise in finance, but did you know that they have a blog called OPEN Forum where they share relevant business content? 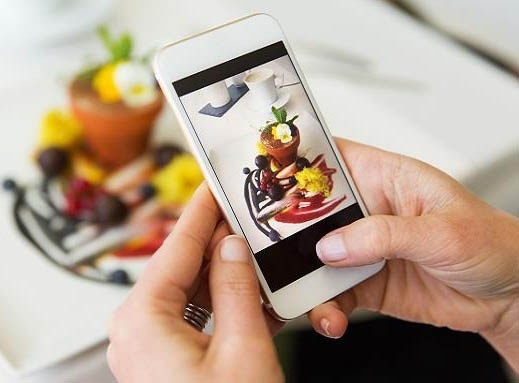 In this post, they share 5 ways restaurants can use Twitter effectively. You can find the post here! 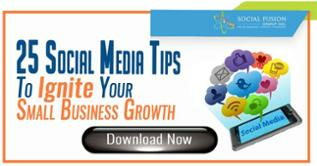 Social media has been growing exponentially and changes every day. Posting is not the same on all social media accounts; so here’s a guide to help you know what to post on your real estate social media accounts. 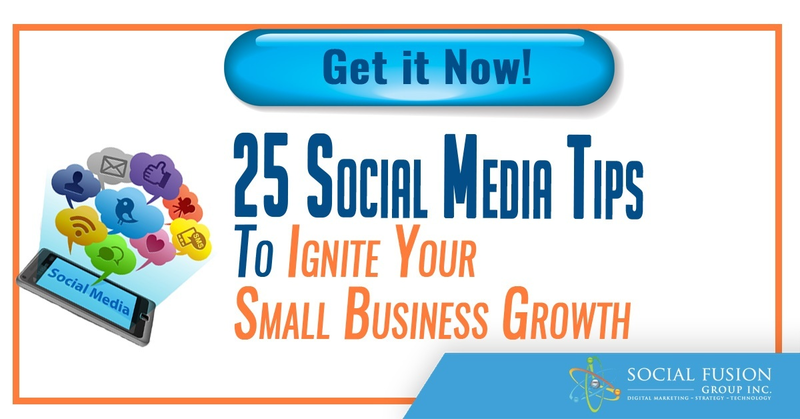 Growing and developing your Twitter account is just as important as maintaining it. 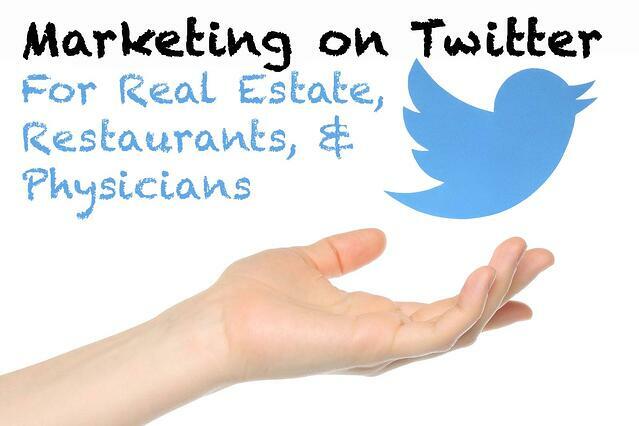 Here are 10 ways to increase your following on Twitter for real estate agents. As we previously mentioned, maintaining and growing your Twitter account is essential because it helps your account to become an influencer in your niche. Here are 15 quality real estate Twitter feeds to follow, to help you become that influencer. Have you heard about the butterfly effect? One wrong move can really have a strong negative impact. To prevent that from happening, check out these 14 dos and don’ts on marketing on Twitter as a real estate agent. Edward R. Mariano is physician with a focus in anesthesiology. 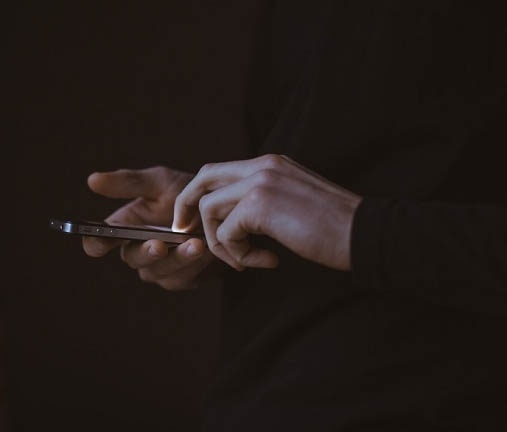 In a post shared by the American Society of Regional Anesthesia and Pain Medicine (ASRA), Dr. Mariano shares why he thinks all doctors should be on Twitter. Now that you have been convinced to start a Twitter page for your practice or yourself, what do you do now? LiveClinic shares the Twitter basics for doctors and medical professionals. Much like all social media platforms, Twitter allows you to follow pages you find interesting or maybe someone in your niche. As medical professionals, it may not be easy to find these accounts. Helen Branswell gives her insight on the 18 must-follow Twitter accounts about health and medicine.